An amendment to a proposed bill on France’s military planning for 2019-2025 submitted by the parliamentary faction of La France Insoumise (Unsubmissive France)wants to reiterate the country’s strategic independence from NATO. 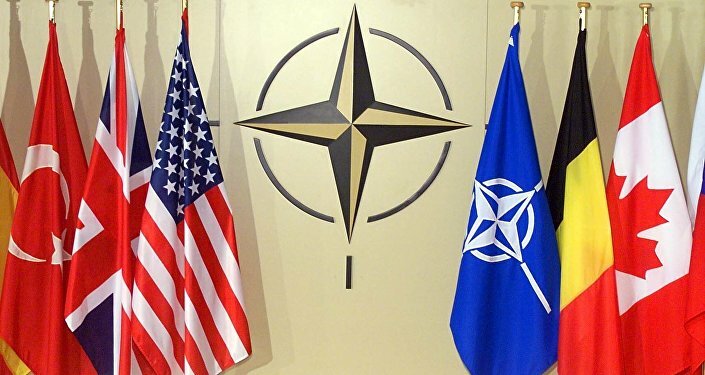 In an interview with Sputnik France, the party’s official spokesman on international affairs and defense, Djordje Kuzmanovic, said that the amendment was part of the party’s election campaign program to end France’s membership in NATO which he described as a militarist organization which prevents France from taking strategic decisions, depriving it of sovereign status and the ability to influence global events. “It’s time we stopped being America’s handmaid,” Kuzmanovic emphasized. “NATO is an epitome of the United States’ ‘great power’ aspirations. Do we want a strong and independent Europe with its own say on what is going on in the world, or do we want a Europe, which will be taking orders from Washington?” Kuzmanovic mused. He accused the US of doing everything to prevent Europeans from determining their own position in the world, from selling arms to foreign countries, like in the case of the planned sale of Rafale fighter jets to Egypt. “The same in geopolitics: during a visit to Iran [Minister of Europe and Foreign Affairs] Foreign Minister Jean-Yves le Drian supported Donald Trump’s new geopolitical line which leads to a new spiral of tensions in relations with Tehran. Let alone the situation in Ukraine where France has sided with the US, even though the Ukrainian crisis is a threat to European peace,” Kuzmanovic said. He also mentioned the missile defense system France has been part of since 2012 and which is one of the main reasons for the current tensions with Russia. He also underscored the party’s rejection of the European defense system, not because it is European, but because it is part of the NATO system. “NATO makes sense only in the context of war. This organization was to have ceased to exist, along with the Warsaw Pact. However, contrary to the promises given first to the Soviet Union and then to Russia, NATO continued its eastward expansion, all the way to Georgia and Ukraine, which has alienated Russia. 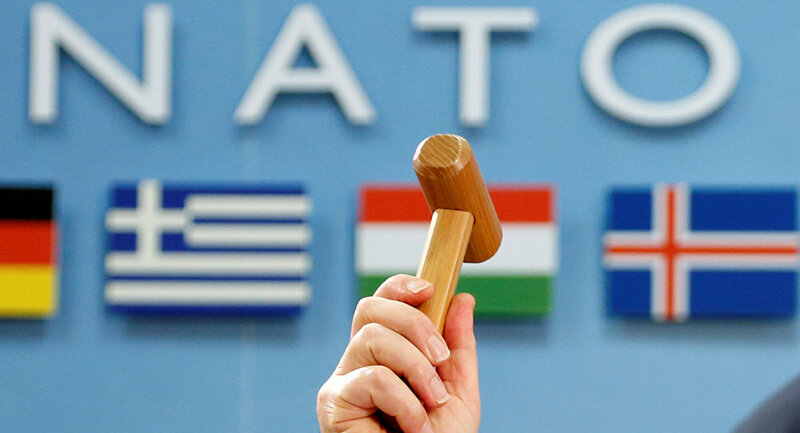 One thing is clear: NATO is an obstacle to good relations between France and Russia,” Djordje Kuzmanovic concluded.